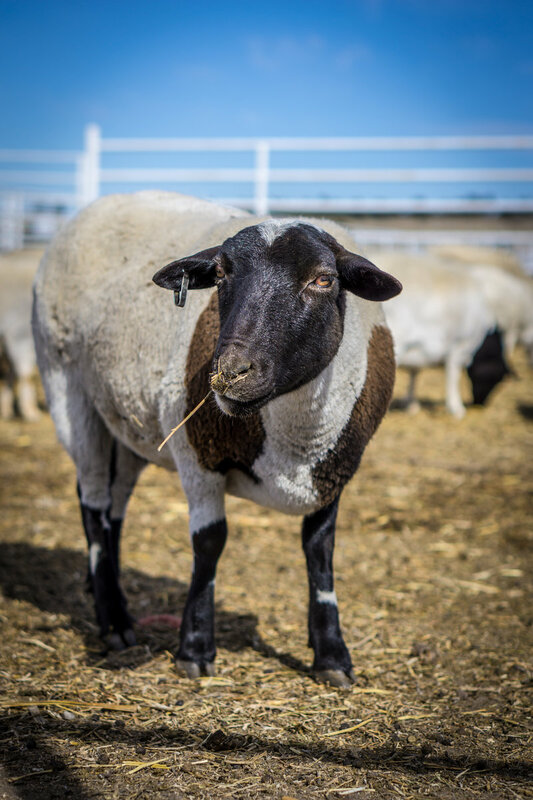 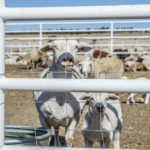 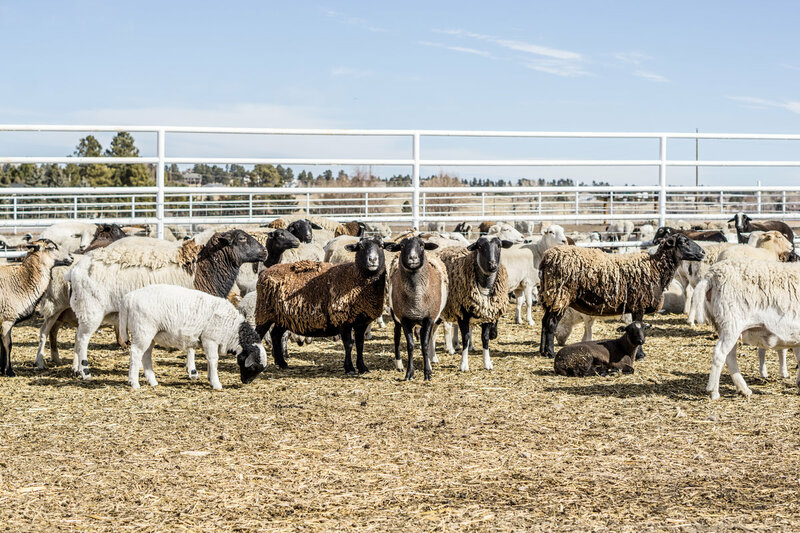 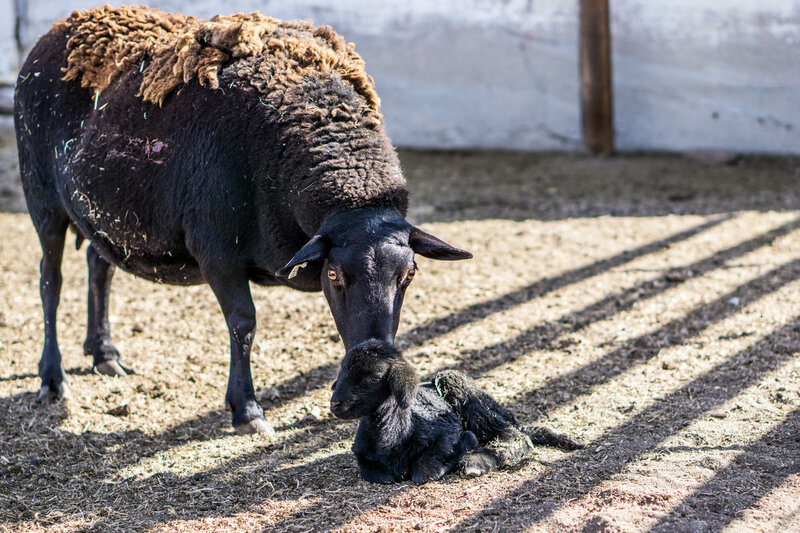 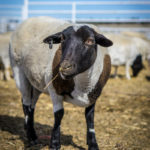 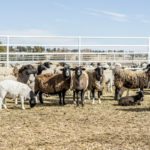 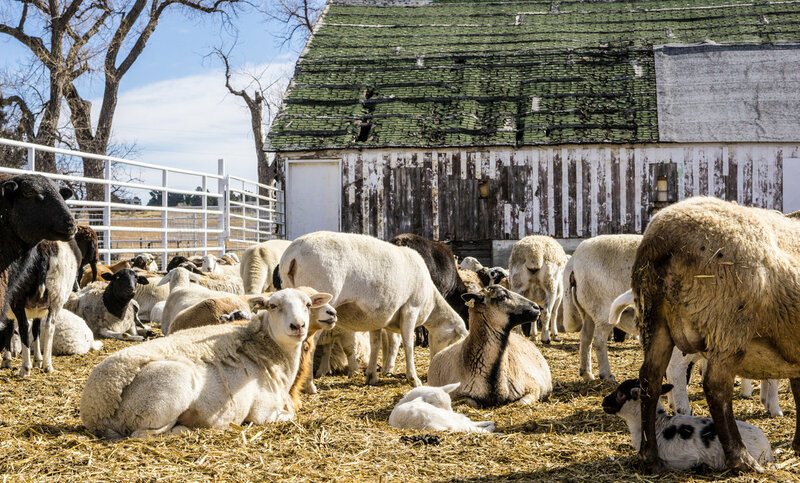 Willow Creek Pastures offers its grain-fed beef, grain-fed lamb and pork through its website and monthly Community Supported Agriculture subscriptions. 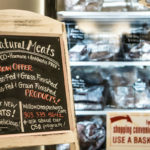 Go to WillowCreekPastures.com for information on how to order. 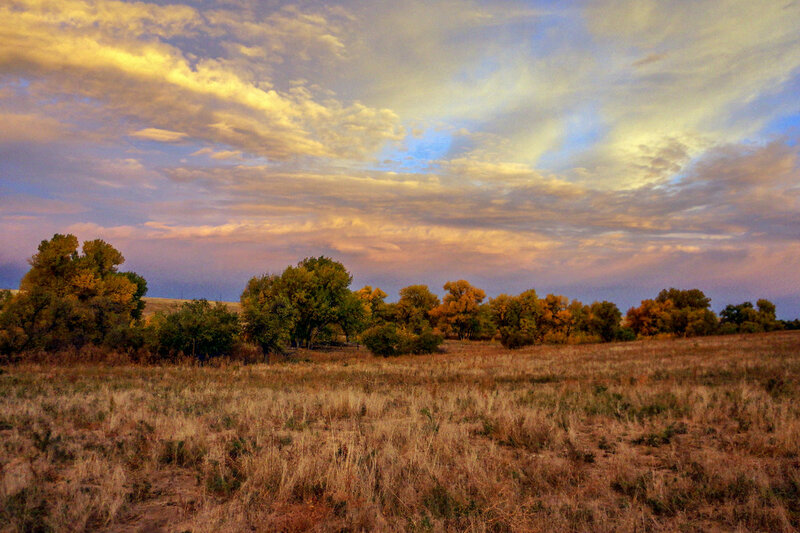 Willow Creek will also be at several farmers markets this season in Parker and Aurora. 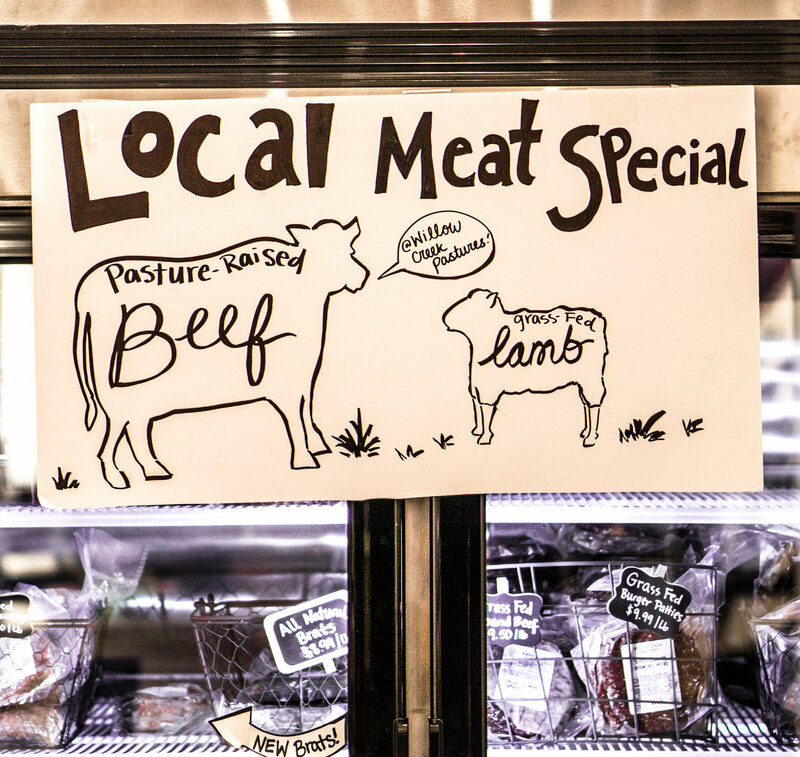 For a complete list of farmers markets, check out the Willow Creek website. 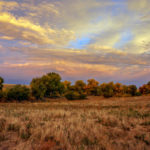 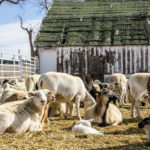 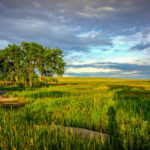 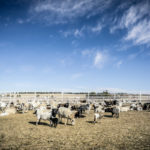 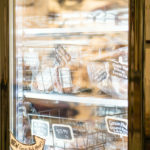 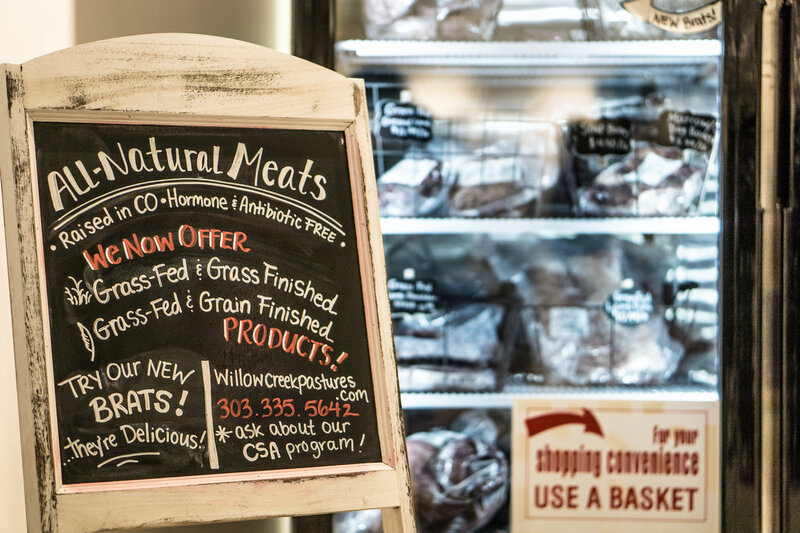 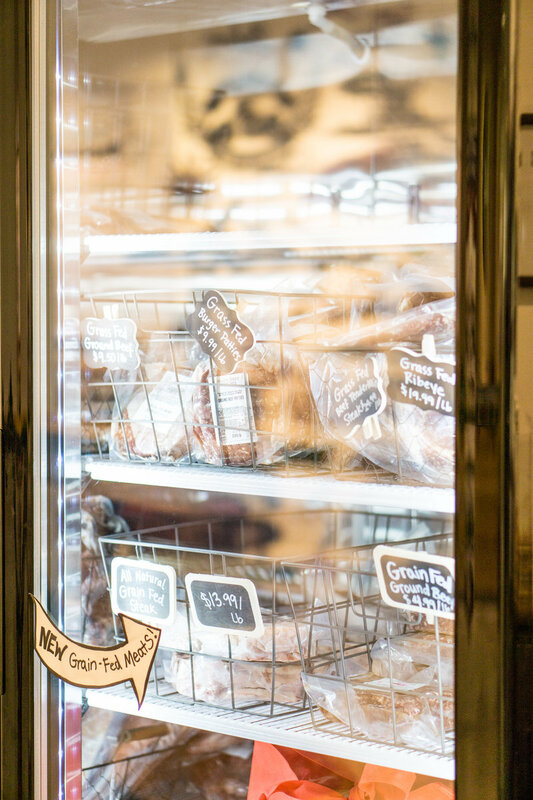 You can also find Willow Creek Pastures 100 percent grass-fed beef and lamb, 100 percent grass-fed, grain-finished beef and lamb, and pork products at The Local, a Colorado-sourced boutique in Southlands shopping center in Aurora and Parker. 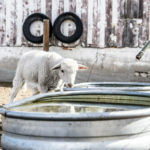 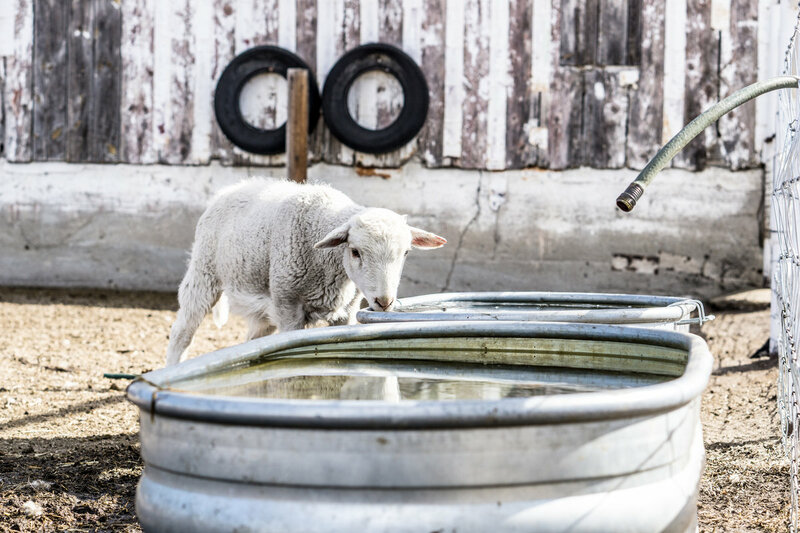 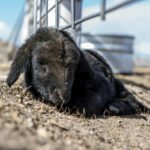 It’s a bright, mild morning in south Parker a few weeks before the first official day of spring, and 21-year-old rancher Linus Leppink leans on a sheep pen, checking out all the seasonal arrivals. 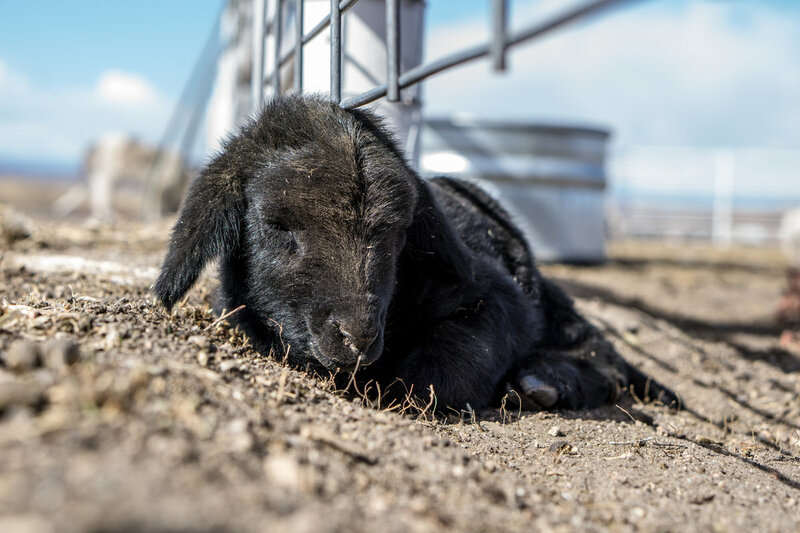 There’s one—a tiny, black furry thing—curled up in the dirt. 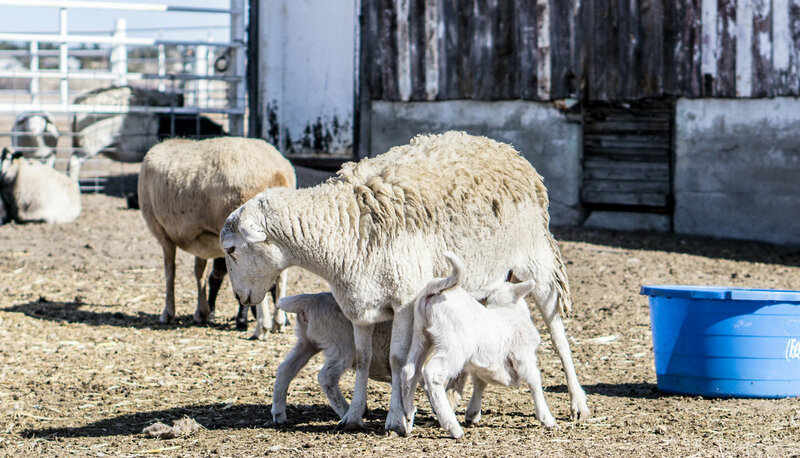 Over there, several little white ones. 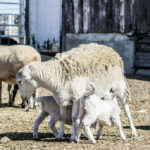 All of them, he says, must have been born the night before. 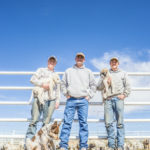 Linus is taking a break from an already busy morning—he’s been checking some ewes weaning their lambs on another pasture—to meet with his business partners, Konnor Dehmlow, 21, and Nick Trainor, 36. 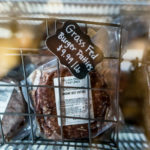 Together, they operate Willow Creek Pastures, their two-year-old venture that produces grass-fed beef, grass-fed lamb and pork, all raised, processed and sold within a 50-mile radius. 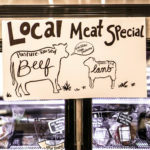 It’s that local and sustainability movement they hope will get customers interested, and the personal customer service and high-quality meat they hope will keep people coming back. 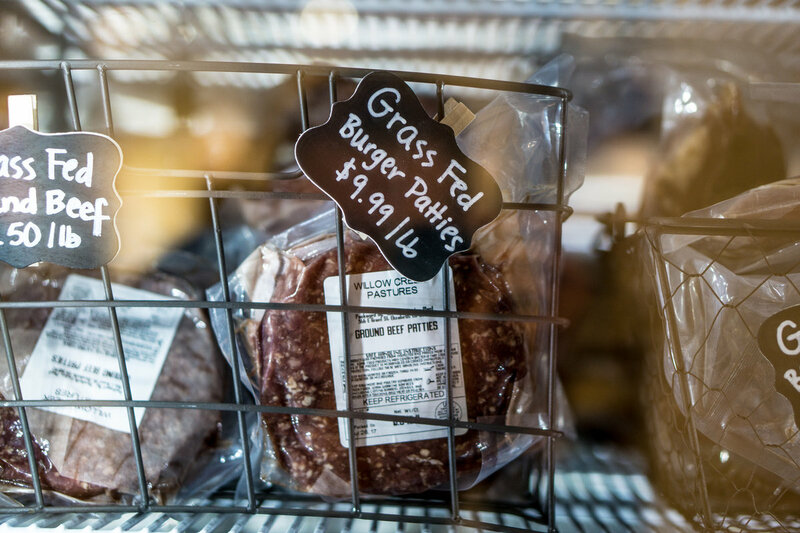 In addition to its 100 percent grass-fed offerings, Willow Creek now produces some grass-fed/grain-finished meat for their customers who prefer the traditional taste. 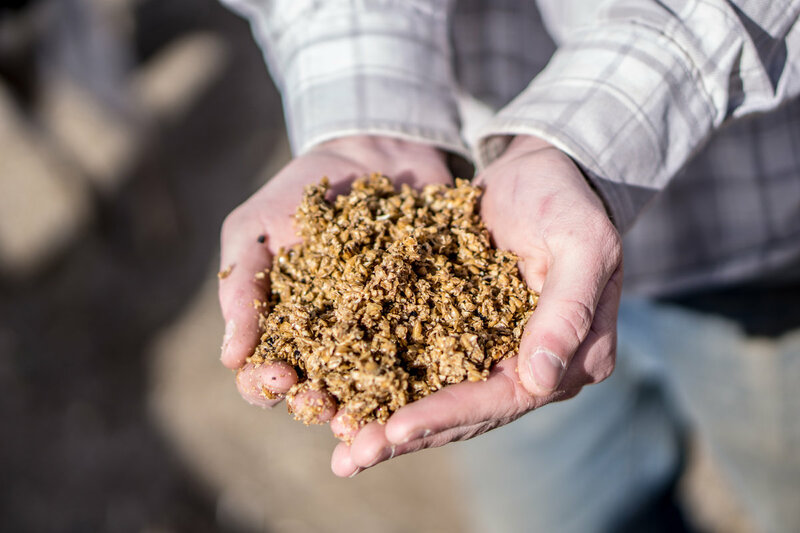 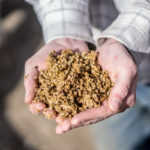 They’ve partnered with Prost Brewing Co. in Denver, and each week pick up about 12,000 pounds of spent barley and wheat from the beer making, which would have otherwise gone to the landfill, to use in the grain finishing. 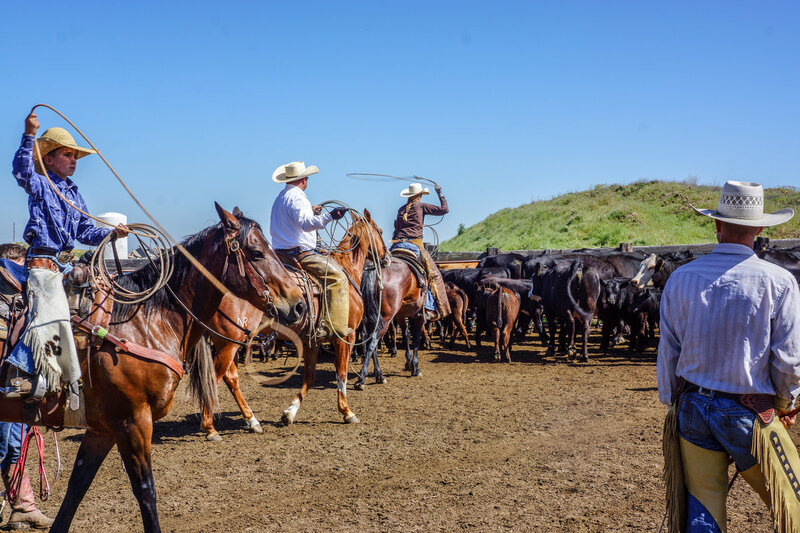 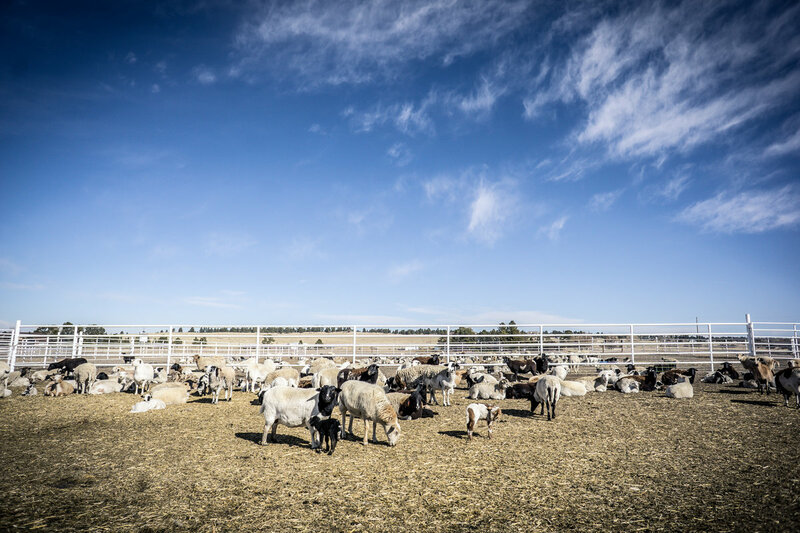 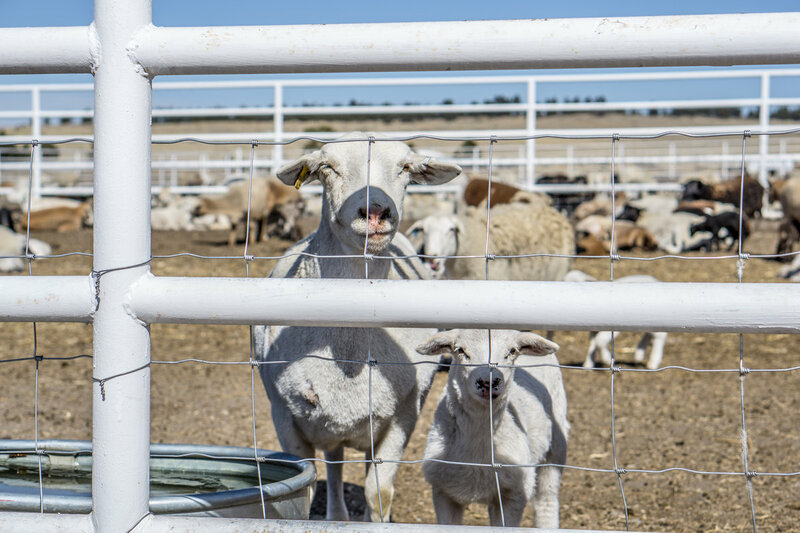 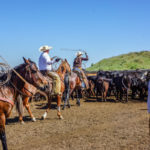 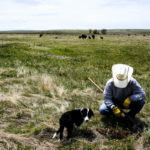 As part of their commitment to sustainability, Willow Creek ranchers use a holistic grazing management in working their livestock and pastures, which includes, in part, rotating the herds periodically to keep the animals moving and avoid overgrazing the grasslands. 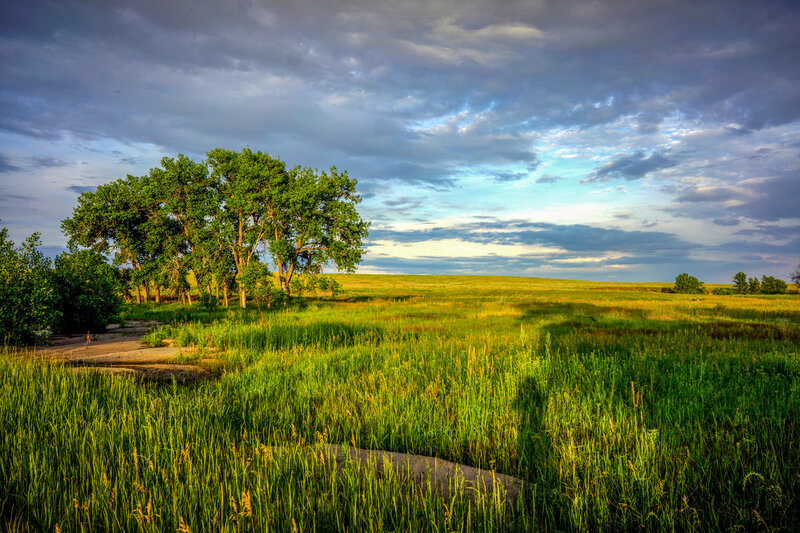 Nick first met Konnor four years ago when the latter called to ask for an unpaid internship. 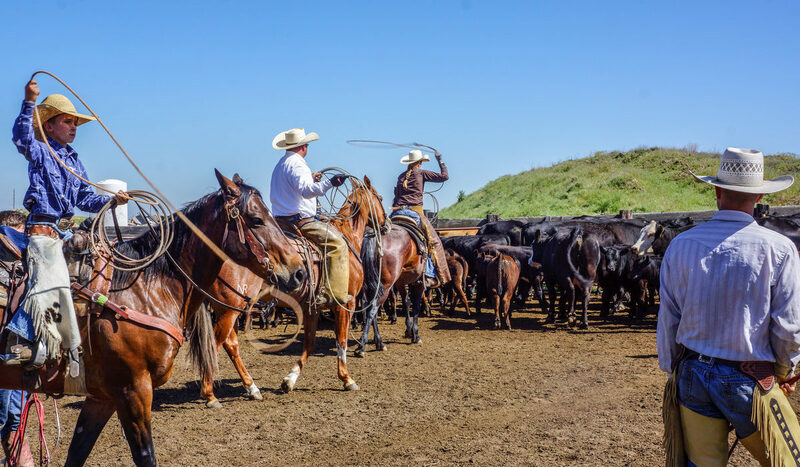 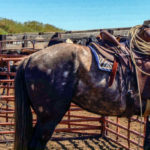 An unlikely ranch hand, Konnor was a suburban kid from Centennial who left college in Washington state after just three months to pursue his dream of ranching. 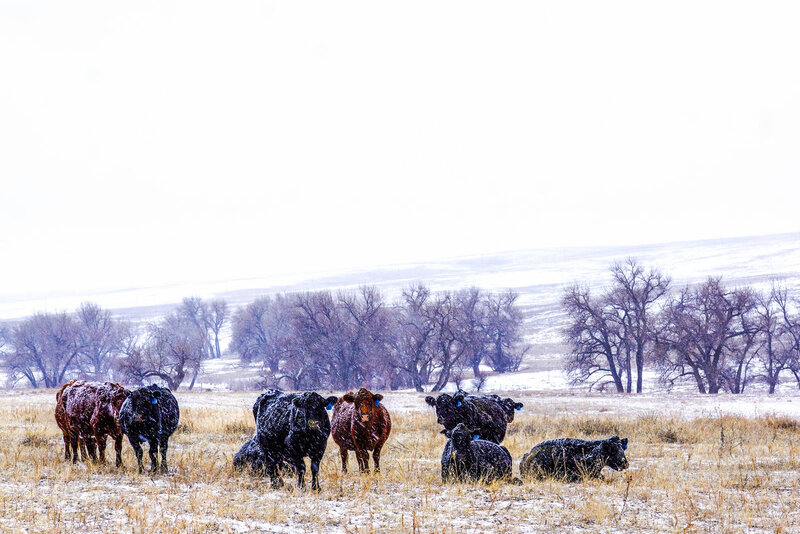 Out of 30 cold calls to farmers and ranchers, only one called Konnor back and connected him with Nick, who was raised in a ranching family in Ordway and now runs the Trainor Cattle Co. in Watkins. 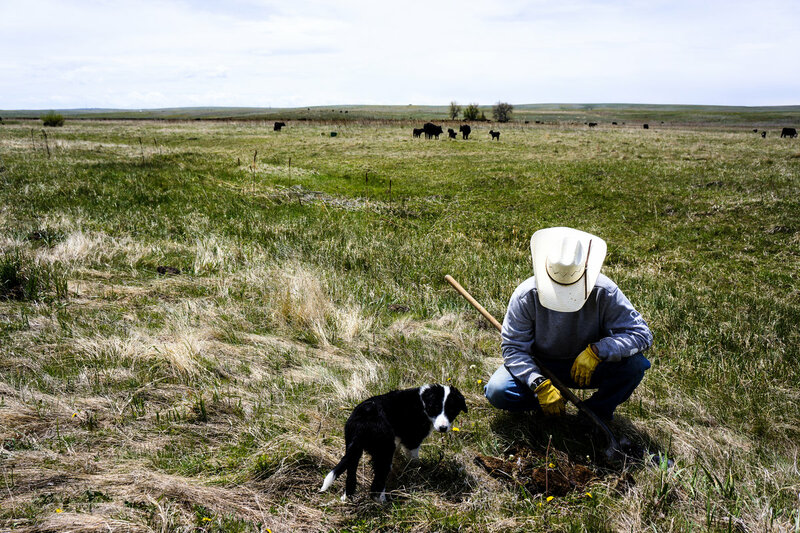 Konnor brought along Linus, a buddy from Arapahoe High School, who was the only other person he knew from school who was interested in ag life—both grew up visiting rural family and had always wanted to work with animals outdoors. 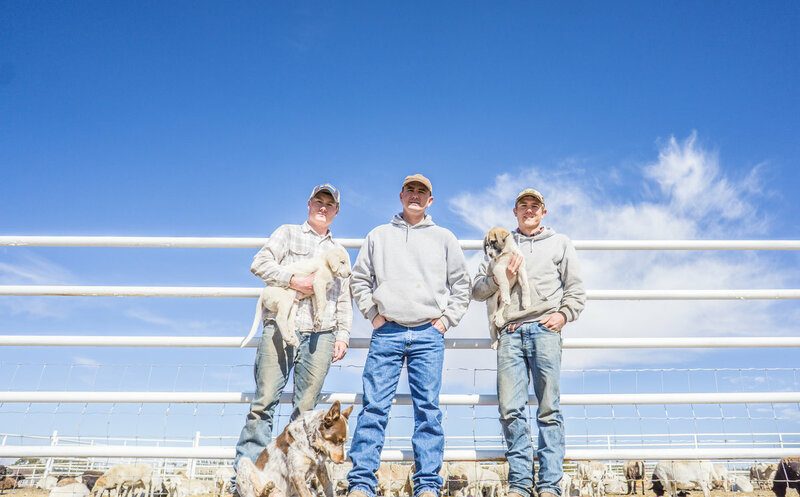 Nick jumped at the chance to mentor young, inexperienced city kids. 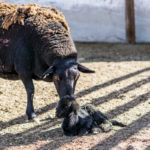 With the ever-aging American farmer and not many youth choosing the profession, Nick says he knows how special it is that he found these two.